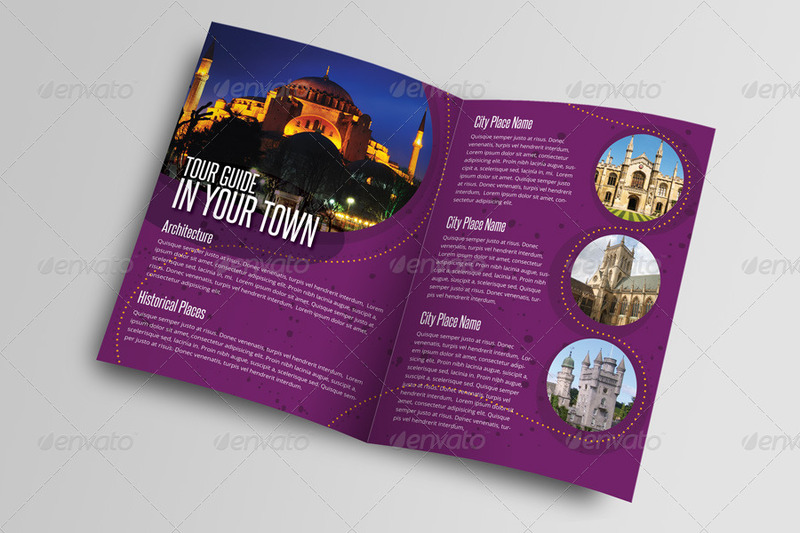 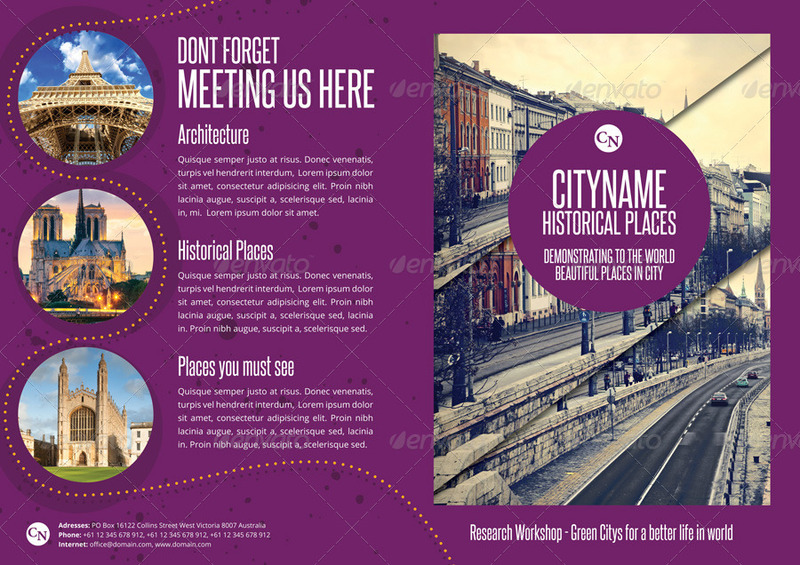 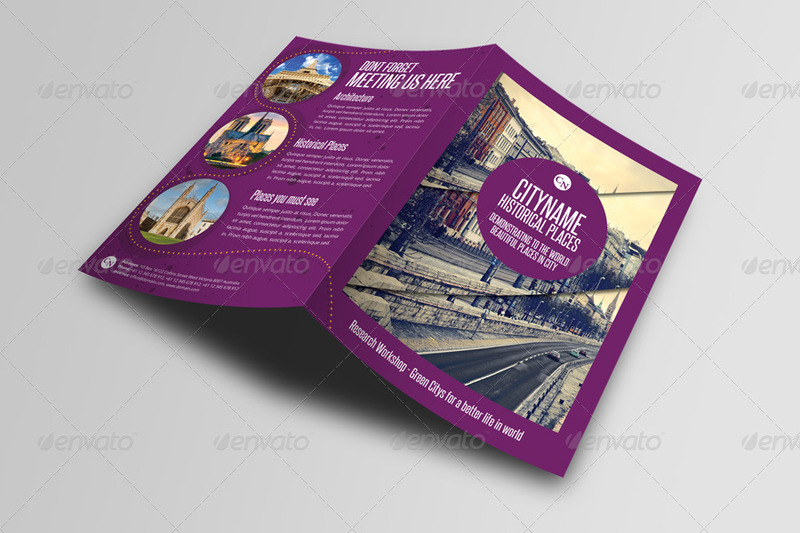 History City Guide Template Bifold. 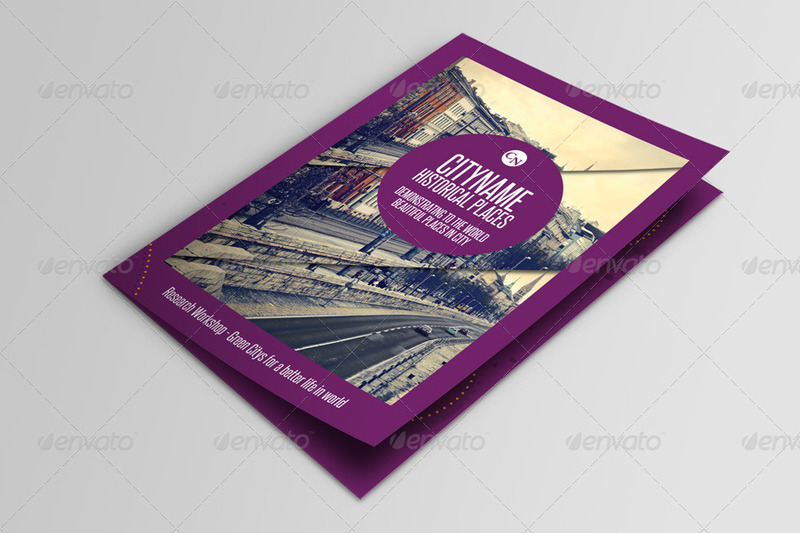 Show your city using this template. 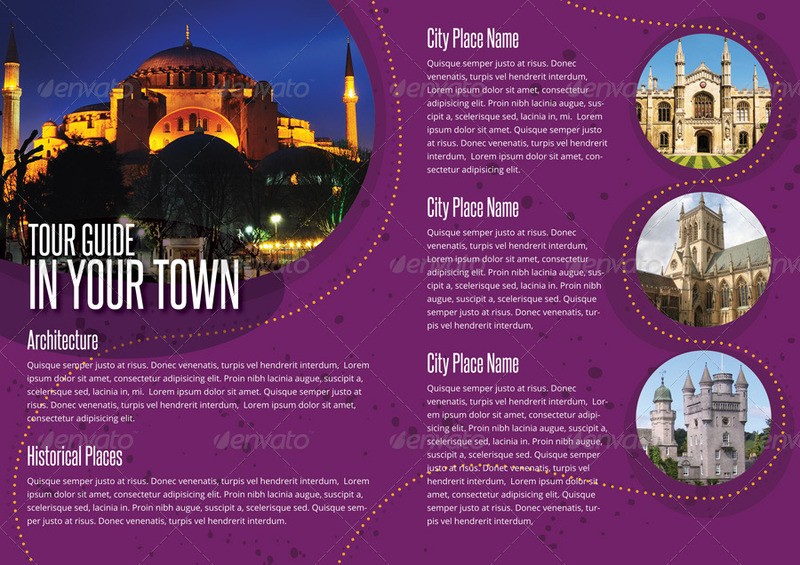 Just change text and add photo.